Find a new Honda Accord at your local Albany, OR Honda dealership. View NEW Honda Accord InventoryLooking for a USED Honda Accord? OverviewSophistication meets efficiency in the Honda Accord, available now at Power Honda in Albany, Oregon. Whether you're touring the Pacific Northwest or just looking for a reliable daily commuter vehicle, the Honda Accord sedan does it all. Built with a sleek, modern design, the Honda Accord features the latest in safety and entertainment to give you peace of mind while driving. Don't wait another day! Come by Power Honda today to see the remarkably fun-to-drive Honda Accord. 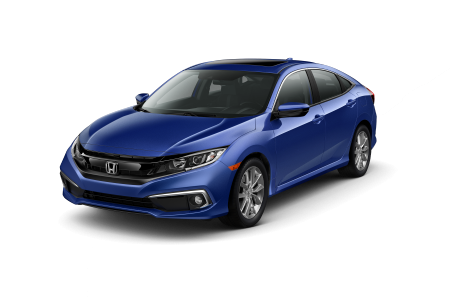 Why Us?At Power Honda, our mission is to help you find your dream car at a price you can afford. From working with your credit history to providing an accurate quote on your trade-in vehicle, our finance team promises to do their part in getting you a great deal. From the moment you enter our doors, we are here for you. Swing by our Albany, OR Honda dealership today to learn more about the Honda Accord and go for a test drive. For moments when unexpected auto repairs arrive or when your Honda Accord needs routine service, visit the service department at Power Honda. Our certified team will work with you to help make sure you stay on the road for years to come, through oil changes, engine fixes, parts replacements and more. Here you'll also find free WiFi, available loaner vehicles, early bird drop off times, and more, all to make your experience a little easier. 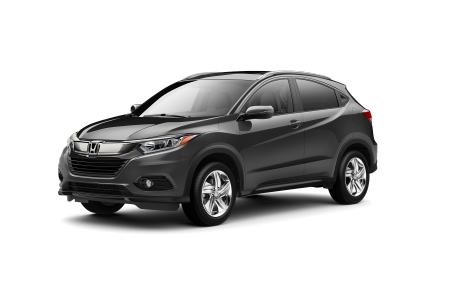 Give us a call to schedule your next Honda service appointment at Power Honda!